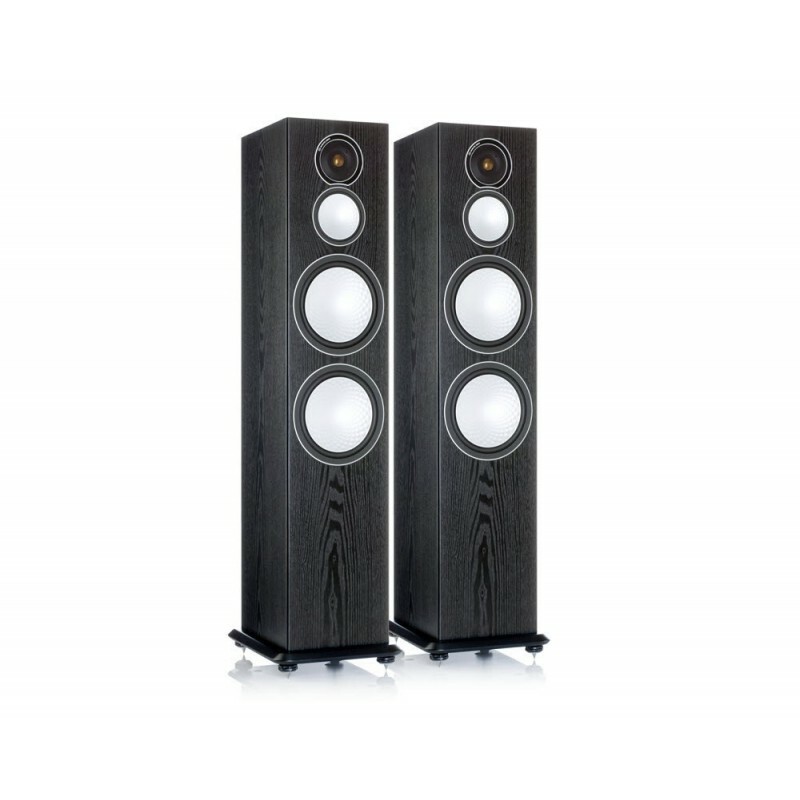 Silver 10 is a completely new model introduction, comprising a three-way configuration in a large floor-standing tower system. 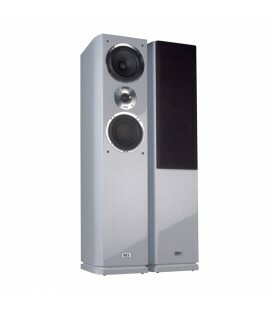 For Silver 10 the 4” C-CAM® RST® mid-range driver is flanked by two 8” C-CAM RST long-throw bass drivers. 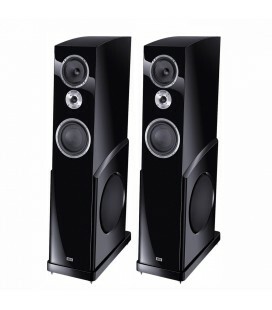 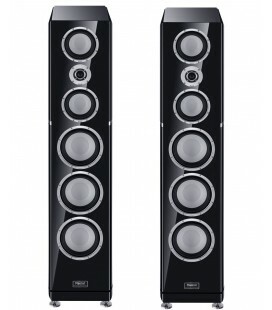 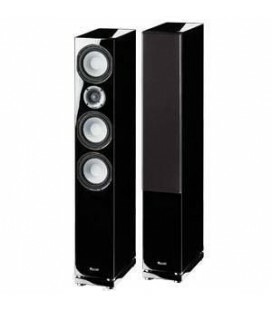 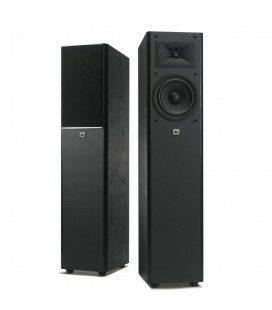 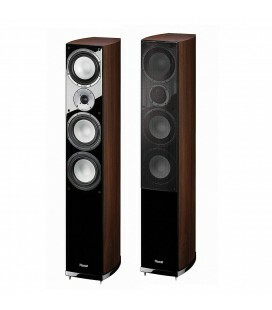 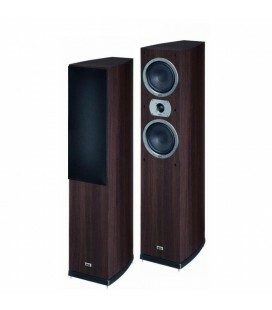 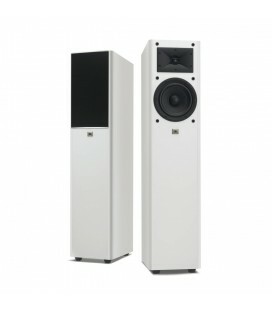 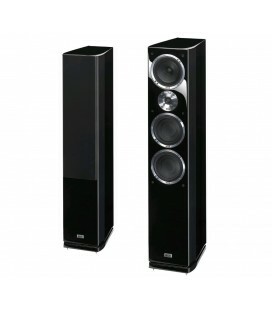 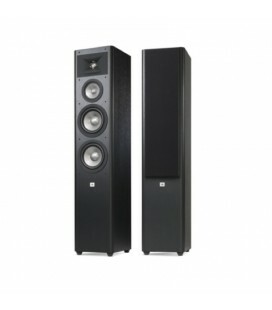 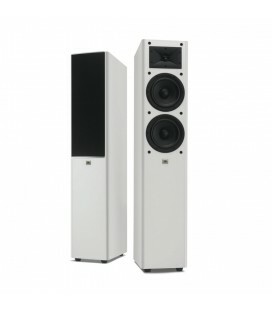 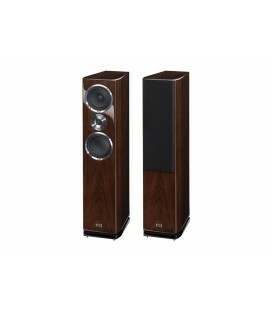 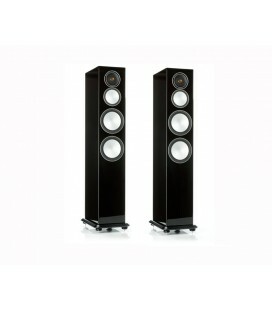 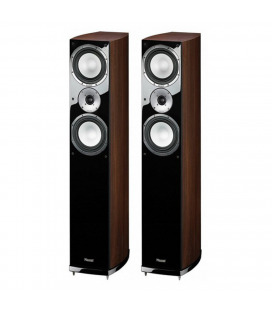 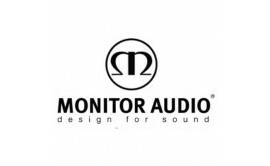 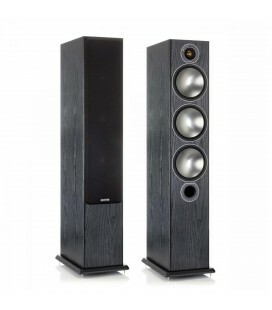 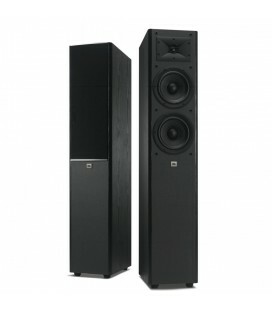 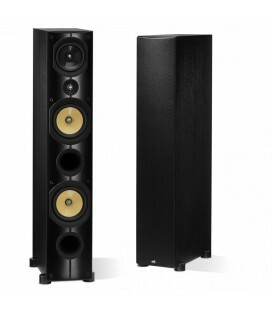 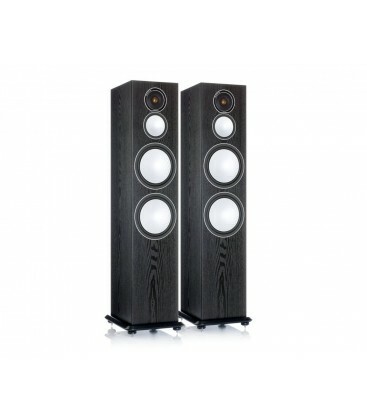 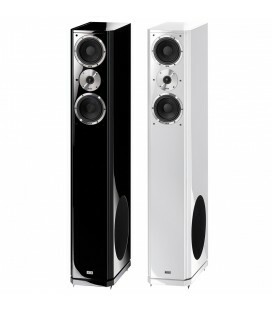 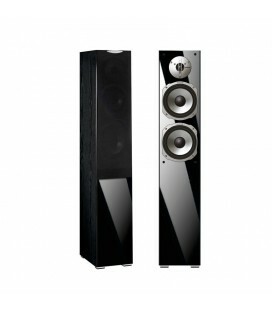 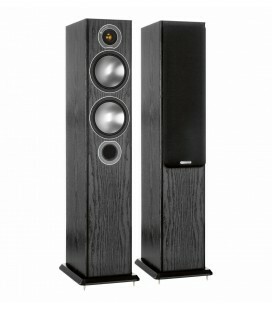 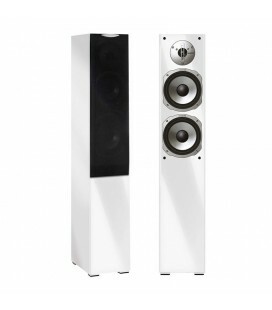 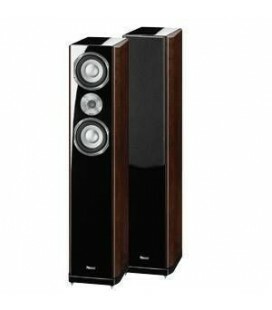 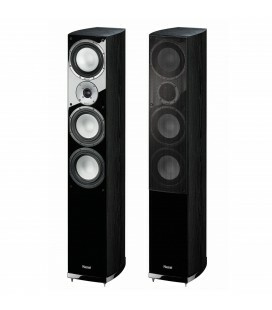 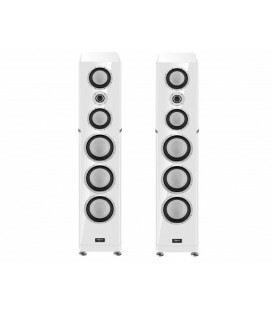 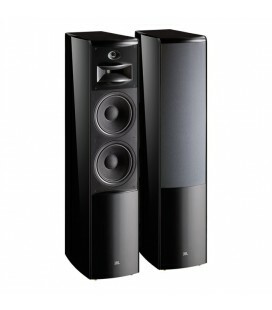 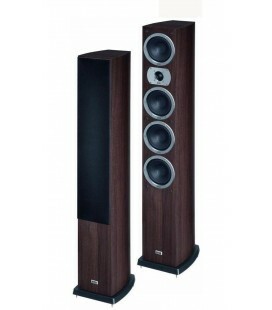 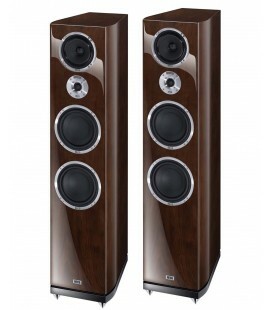 The acoustic design is similar to the Silver 8 but the enhanced driver size means that the 10 is equipped to energise the largest of rooms with naturally explicit wideband audio from music and film sources. 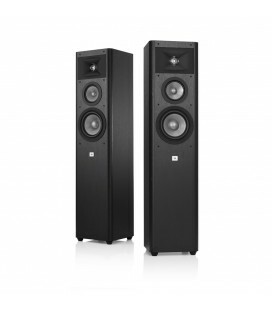 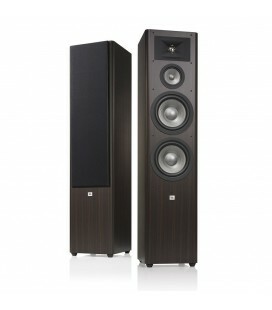 Drive Unit Complement: 2 x 8RST® Bass drivers. 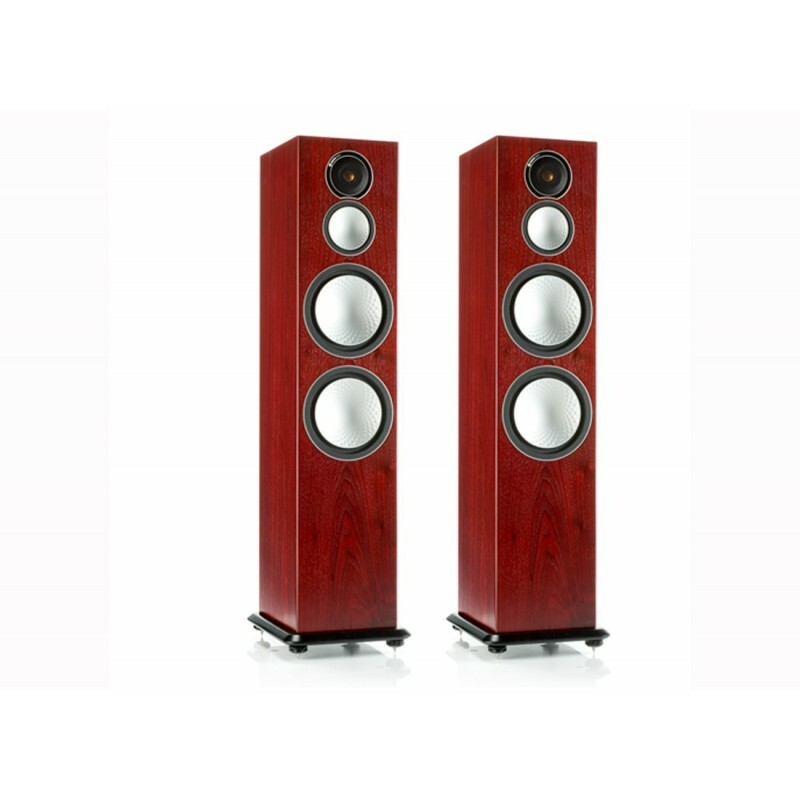 1 x 4RST Mid-range driver.